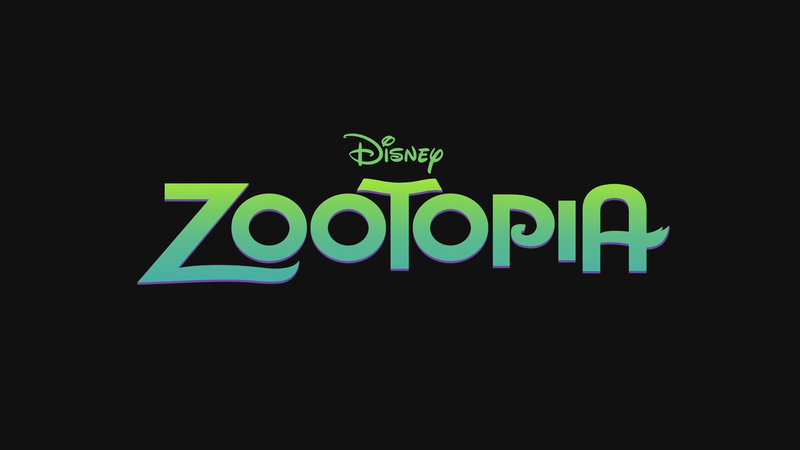 Here is the official trailer to the new Walt Disney movie “Zootopia”. In cinemas March, 4th 2016. The plot takes place in the mammal city of Zootopia. It is a place where every kind of animals live together. Officer Judy Hopps starts in a police force as she discovers that being the only bunny among tough animals is not an easy job. Her first case makes her hook up with scam-artist fox Nick Wilde. The movie will be in 3D.